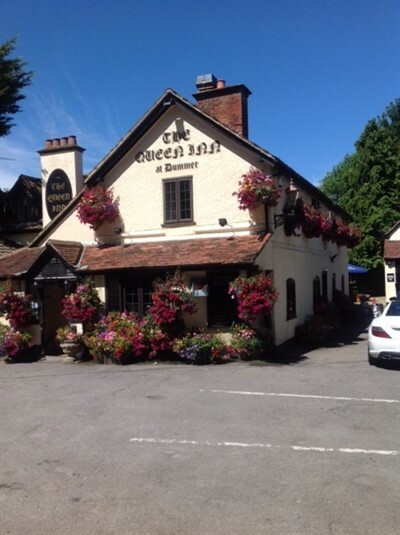 Just sold by Guy Simmonds is The Queen Inn, Dummer, Nr Basingstoke, Hampshire. This delightful and thriving Inn & Restaurant has a wonderful location within the stunning and very affluent Hampshire town of Dummer. Dummer is a stunning parish and village located 6 miles from Basingstoke. Marc Blackford of Guy Simmonds said ‘This property and business is renowned within the area as being one of the busiest and sought after businesses in the area. This was a rare opportunity to acquire a hugely profitable business within Hampshire and was purchased by Dean & Liz Nelson.